Late last year, a meteor exploded in the skies above Russia with a force 10 times that of the Hiroshima atomic bomb. But despite the meteor’s power, it somehow went unnoticed until recently. 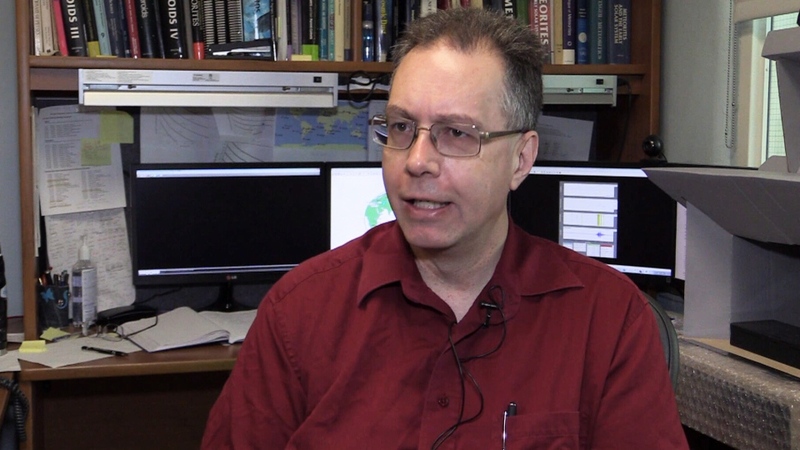 Western University’s Peter Brown says he was reviewing data from the nuclear comprehensive test ban organization which logs large seismic events around the world. 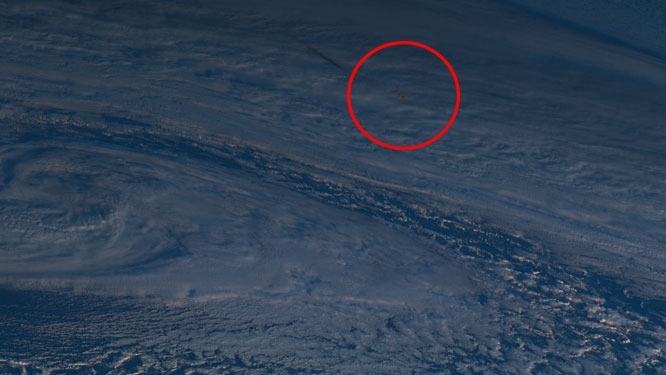 He spotted a large event over the Bering Sea which occurred back on December 18 of last year. “I immediately thought this must be a fireball,” Brown told CTV London. “Probably a pretty big one." A “fireball” is a NASA classification, which refers to “exceptionally bright” meteors that can be seen over a wide area. With researchers nailing down a time and a place, images of the meteor captured by Japan’s Himiwari satellite were identified and posted online by Oxford University Meteorologist Simon Proud. “The meteor is really clear here - bright orange fireball against the blue + white background!” Proud wrote. While the meteor may not look too impressive in the photos, Brown says that looks can be deceiving. The meteor was estimated to be between 10 and 14 metres in diameter, and have an impact energy of 173 kilotons, making it the second-most powerful of its kind in 30 years, with only the meteor that hit Chelyabinsk, Russia, in 2013 ahead of it. The meteor entered the Earth’s atmosphere around noon, traveling 17.4 kilometres per second on a steep seven-degree trajectory, before exploding 25.6 kilometres above the Earth’s surface. Brown’s collegue Peter Wiegert created animations charting the meteor’s path, studying the route it took to see if it reveals anything about the meteor. 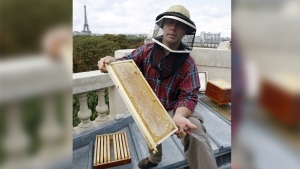 “This one is, certainly, a little bit different from the others,” Wiegart said. “So it's quite intriguing." Brown says that if the meteor had entered the atmosphere just hours before it did, Canadians would have been significantly more aware of the resulting explosion. "If the object had had the same path in the atmosphere, but had just come in four hours earlier, it actually would have come right over northern Alberta,” Brown said. “And, in fact, very near the city of Fort McMurray in Alberta." Even if the meteor had hit a more populated area like Alberta, Brown says that it’s unlikely any lives would have been lost. Like in case of the Chelyabinsk meteor, the resulting sonic boom would likely have blown out windows, and caused some structural damage to buildings nearby. Western University’s Peter Brown was one of the first in the world to discover that a meteor had exploded over the Bering Sea late last year.